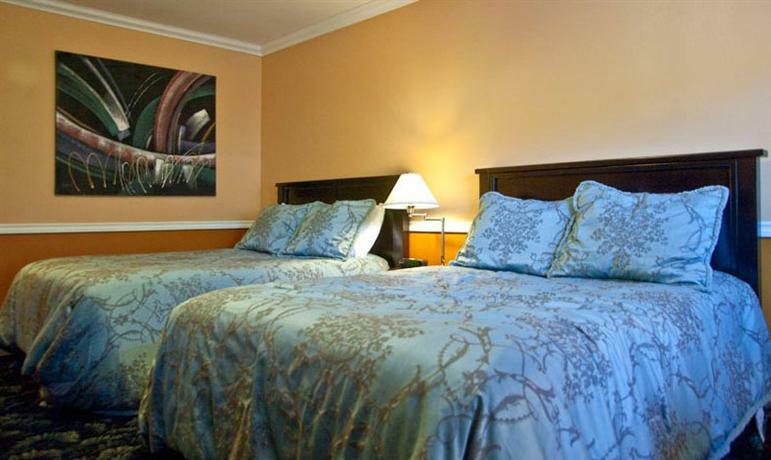 This hotel is situated in the Horseshoe Bay area and is about a 1-minute drive from the Trans-Canada Highway. 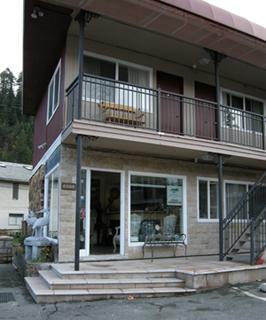 This property is well suited for guests who are looking to access the Horseshoe Bay Park and Marina on foot (a 2-minute walk away). This hotel is 100% smoke free and all rooms include free Wi-Fi, a mini-fridge, a flat screen TV, a microwave and a fireplace. 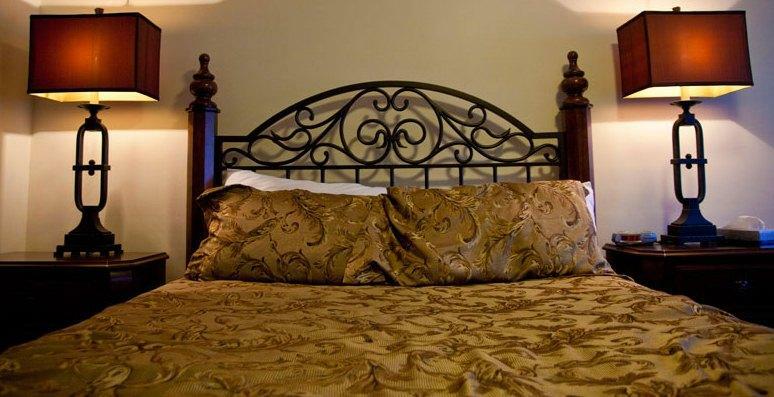 Rooms are furnished with two double beds, one queen bed or one king bed. Rooms have fans, not air conditioning. 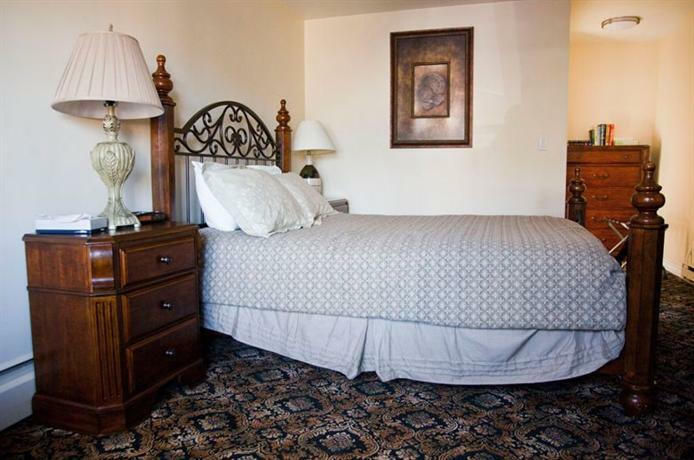 Free parking is available on site and pets are permitted in select rooms for no additional fee. This property has two floors, exterior corridors and no elevator. This property does not have an on-site restaurant. Free access to a computer with internet access is available in the hotel lobby. There are several restaurants and shops within a 5-minute walk of this hotel. The B.C. Ferry Terminal, with ferries to Langdale, Departure Bay and Bowen Island, is about an 8-minute walk away or 14 minutes away by car (because of the car access routes). Whyte Islet Park and Gleneagles Golf Course are both about 5 minutes away by car. 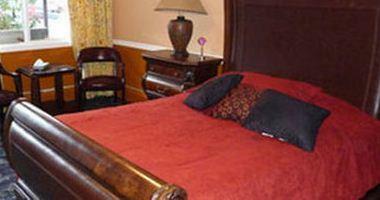 Many guests described enjoyable stays at this property, among the reviews used for this analysis. 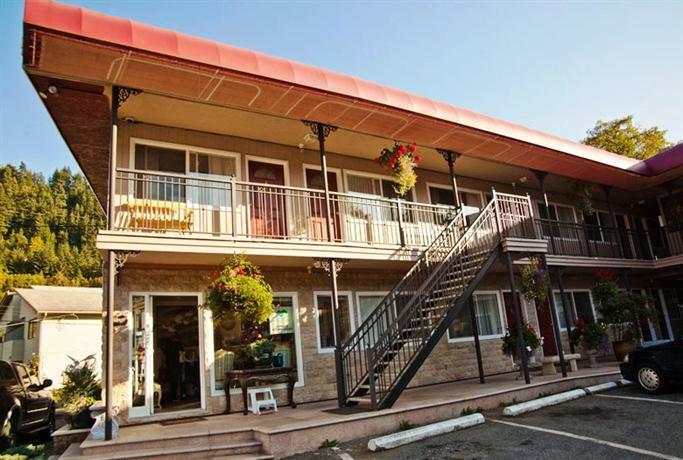 The general consensus among reviews was that this motel was a cute and comfortable place to stay before catching a morning ferry. 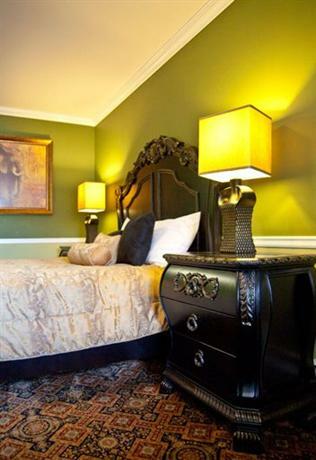 Many guests described their rooms as clean and generally comfortable, while a few reviewers also thought that their rooms were well appointed. 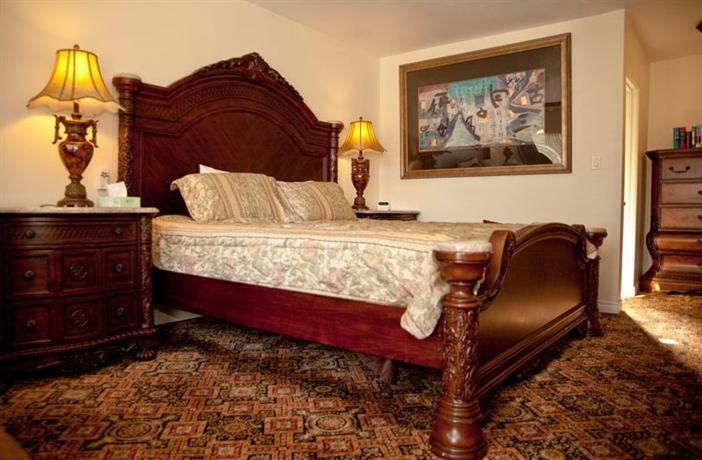 One guest particularly appreciated that his room was furnished with a sleigh bed. A few guests found their rooms to be quiet. However, there were a couple of complaints about rooms (see below). 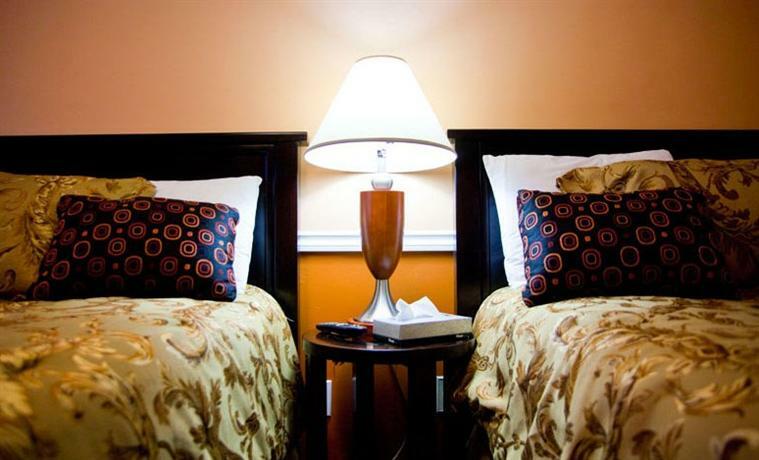 The staff were frequently complimented and guests described the front desk agents as friendly, helpful and quick to provide directions and recommendations. Many reviewers found the location convenient for accessing shopping, restaurants and the ferry terminal on foot. Guests also mentioned that the location was convenient for travelling to the ferry by car. However, these guests noted that road access to the ferry required a bit of back-tracking before you were able to access the highway in the right direction. A few guests mentioned that they enjoyed the scenery and the Horseshoe Bay area itself and one reviewer described the town as charming. 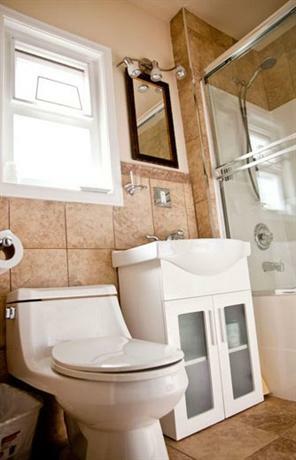 There were very few concerns or complaints found for this property, among the reviews sourced for this analysis. 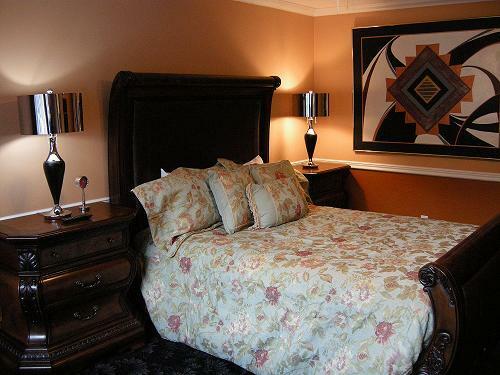 However, a couple of guests were disappointed that their rooms were not equipped with air conditioning (a fan only), while a couple of other reviewers thought that the interior decor was somewhat dated. A couple of guests thought that the room rates were expensive. 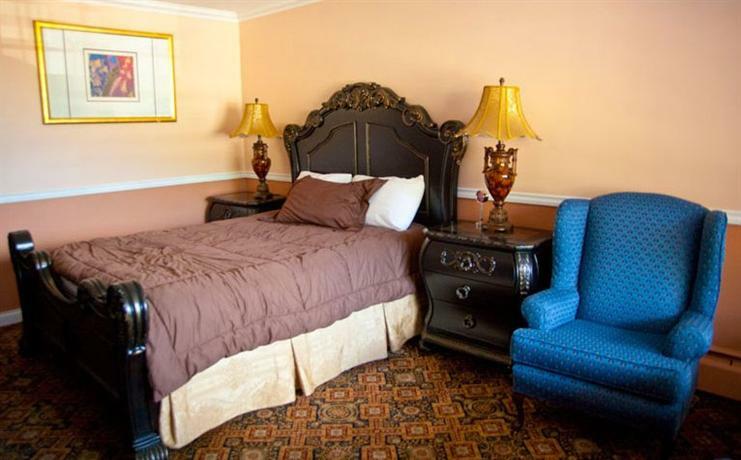 Hotels.com gave this property an average score of 4 out of 5, based on 4 guest reviews. 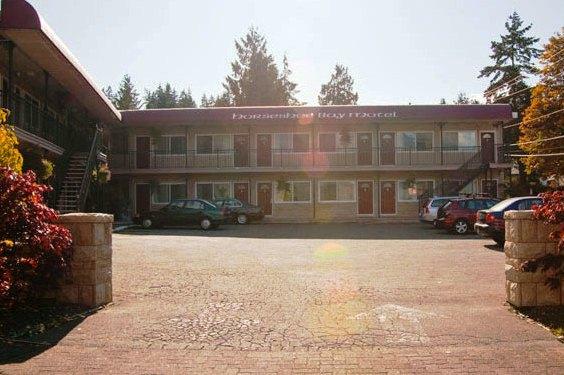 TripAdvisor.com ranked this hotel #1 out of 1 hotels in West Vancouver, with an average score of 4 out of 5, from 45 reviews. 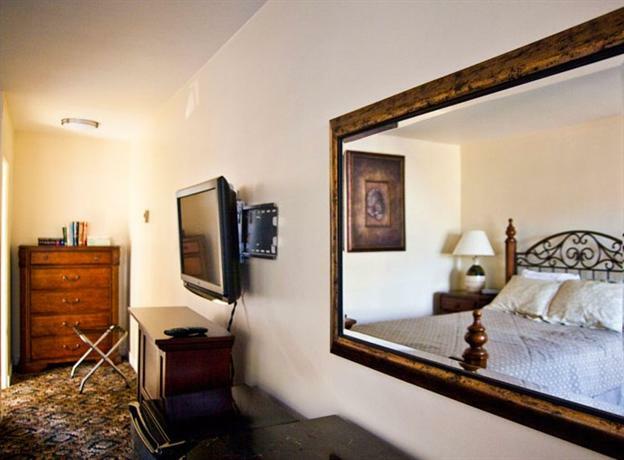 The average guest rating for The Classic Horseshoe Bay Motel is 7.8 out of 10 based on 538 reviews from past guests. 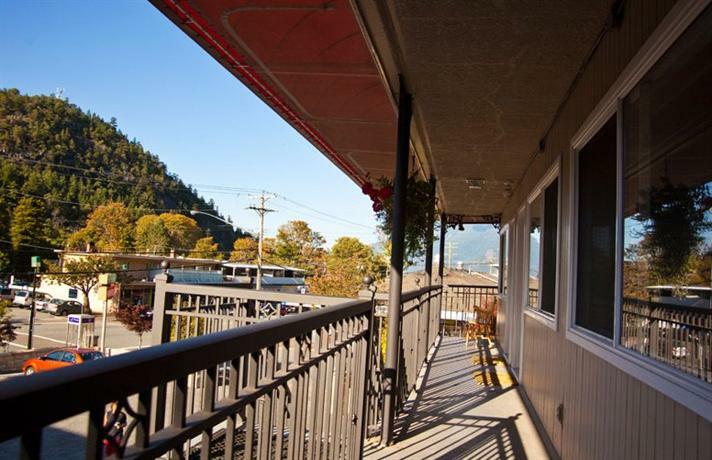 This average guest rating ranks The Classic Horseshoe Bay Motel at #1 out of 2 hotels in West Vancouver.